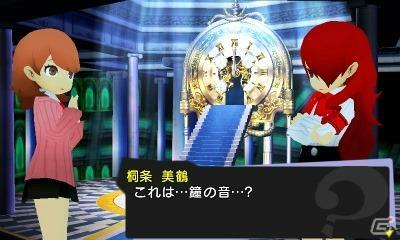 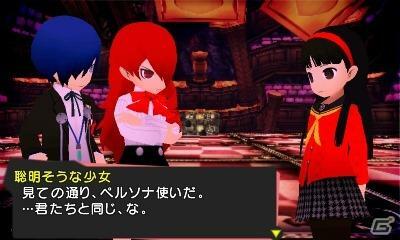 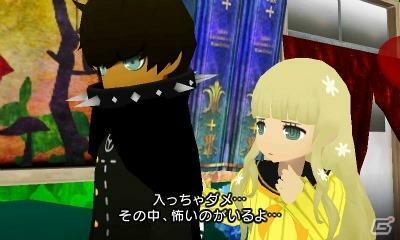 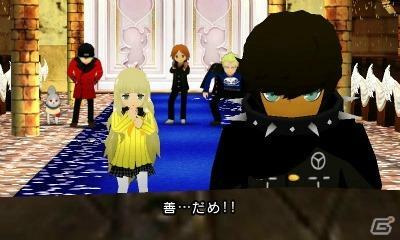 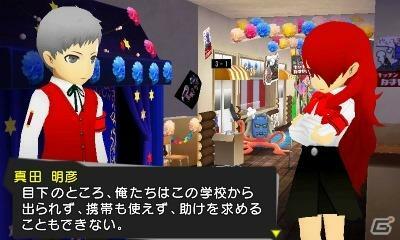 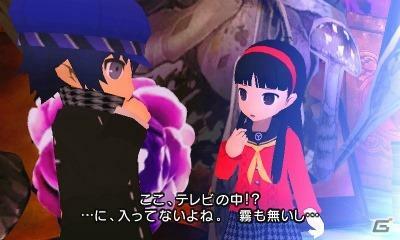 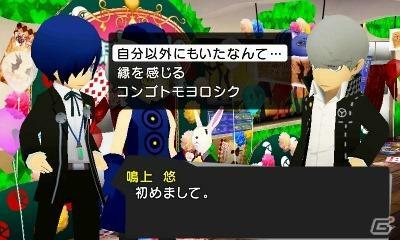 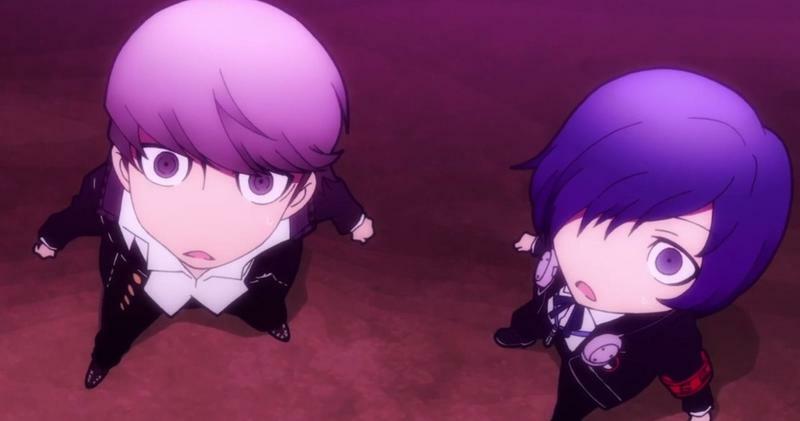 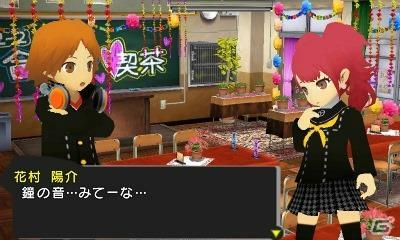 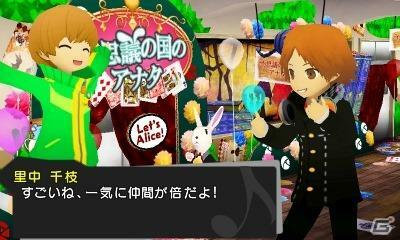 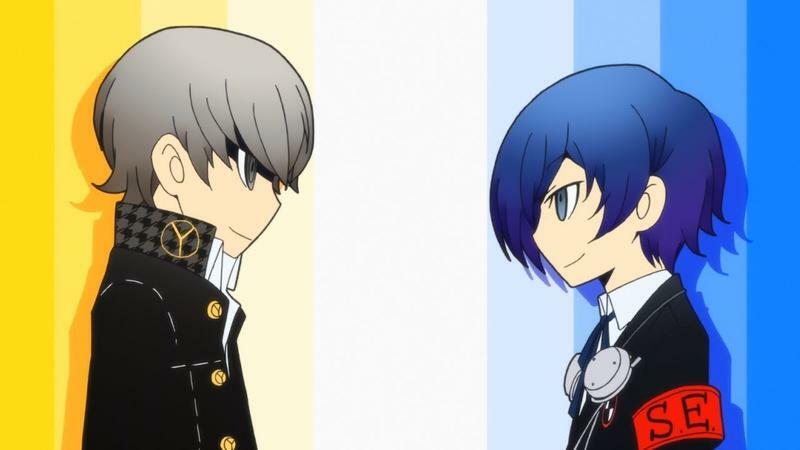 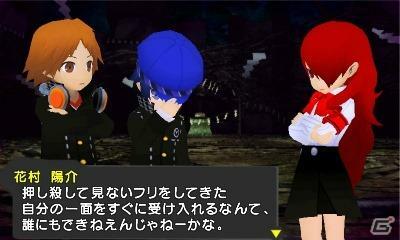 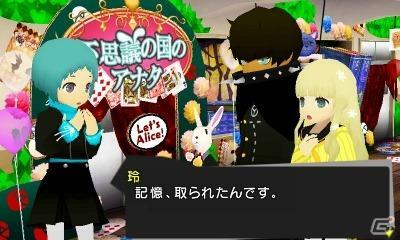 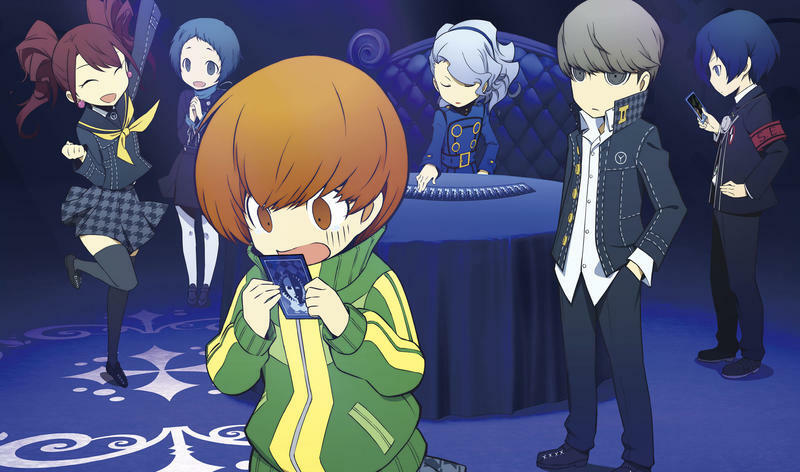 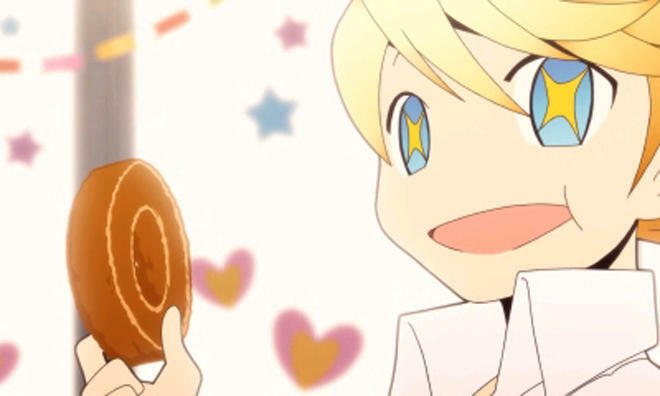 Persona Q: Shadow of the Labyrinth is about as amazing of a crossover as you could hope for. 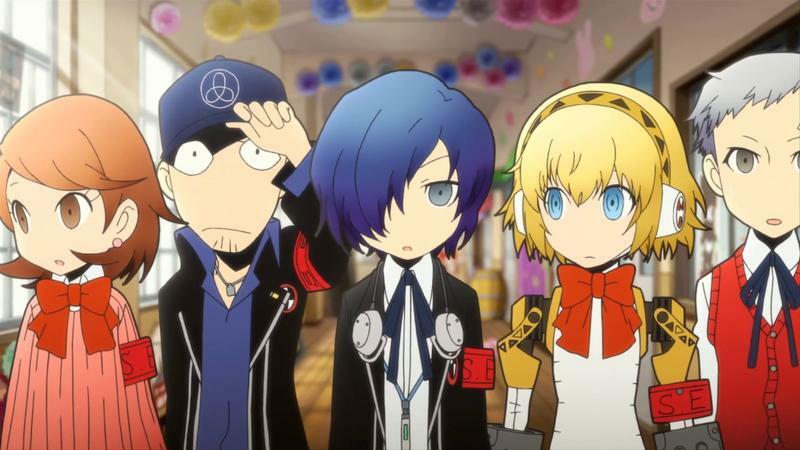 Not only does it bring together the popular casts of Persona 3 and Persona 4, it also fuses together Persona’s mechanics seamlessly together with Atlus’ other killer series, Etrian Odyssey. 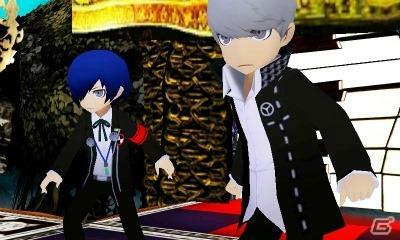 The game was a critical hit, but I never expected a sequel to it. 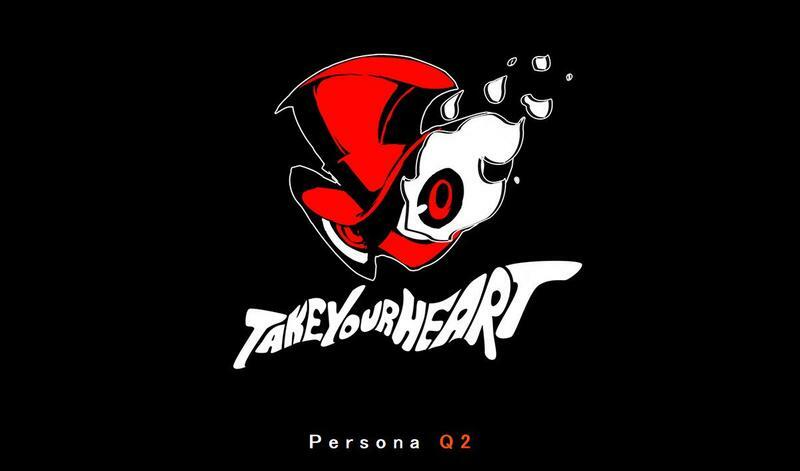 Now, this is just an assumption, but given the style of the teaser image, it’s pretty obvious that Atlus will be tossing its new Persona 5 cast in with the older crowd for one of the largest rosters of characters in any Persona game. 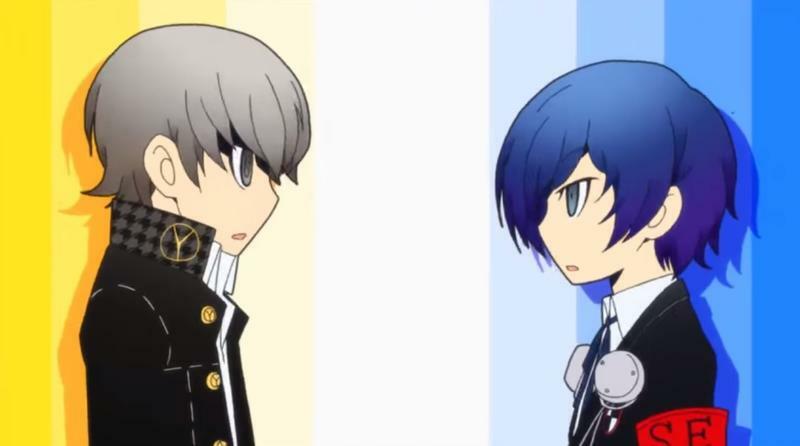 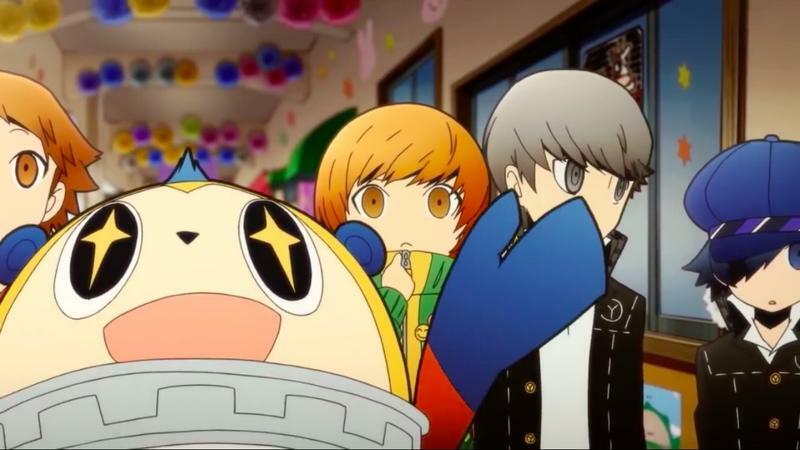 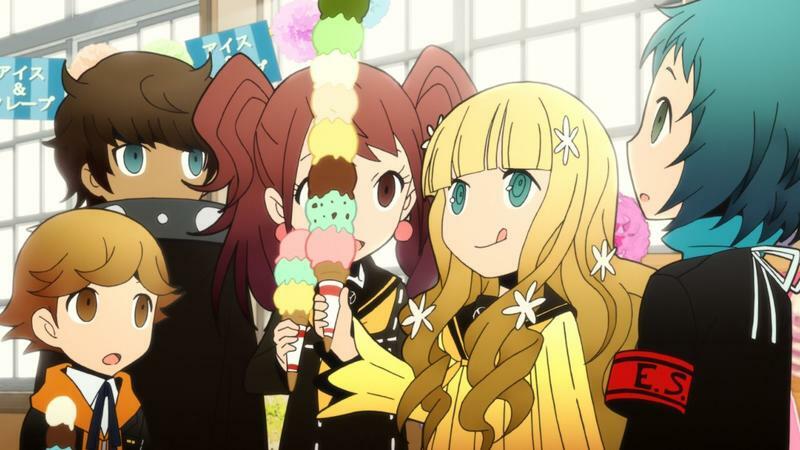 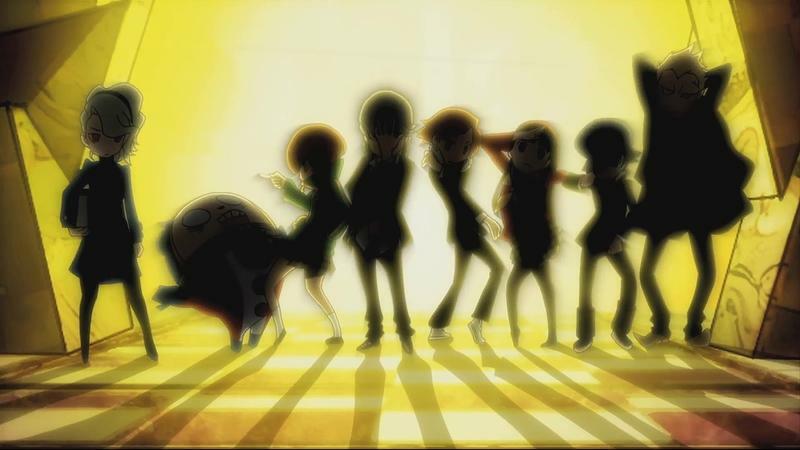 However, one of the few problems I had with Persona Q was that I felt I had too many characters to choose from and couldn’t focus on the ones I wanted to. 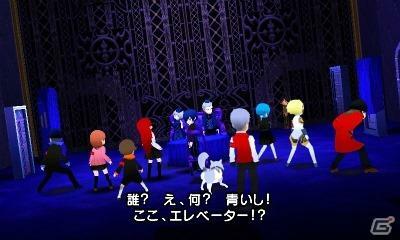 Even more characters looks to complicate that even further… but… but that soundtrack, though! 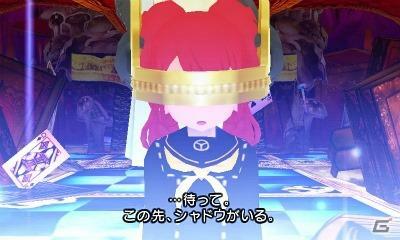 Oh man, please. 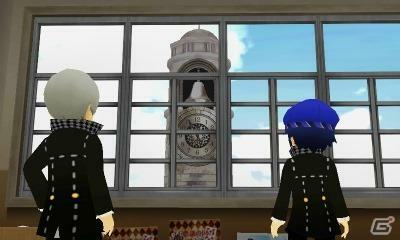 Do it one more time, Atlus! 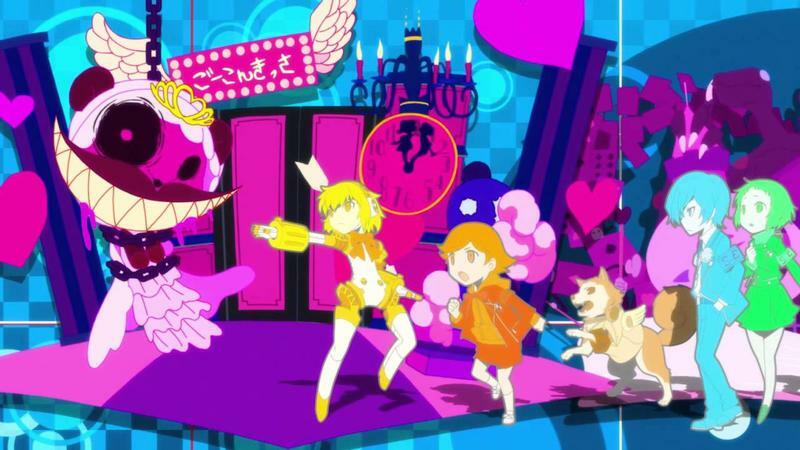 Persona Q2 is in development for the Nintendo 3DS.